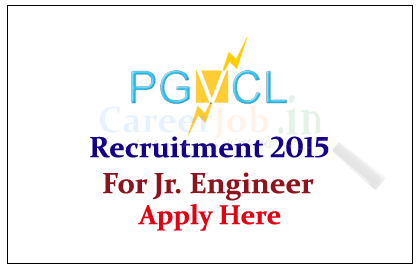 Paschim Gujarat Vij Co. Limited is recruiting for post of Junior Engineer for the year of 2015. 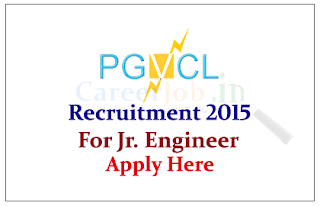 Interested and Eligible candidate can apply online here on or before 10th July 2015. Paschim Gujarat Vij Company Ltd. is an electricity company that was incorporated on 15 September 2003 by Gujarat Electricity Board. The Company obtained the Certificate of the Commencement of Business on 15 October 2003. Eligible candidates can apply online on or before 10.07.2015, For more details kindly check official Notification.